I am obsessed with UZ. The man knows how to throw down some heavy trap and does it in straight style. His remixes and tracks are bar none some of the best out there. 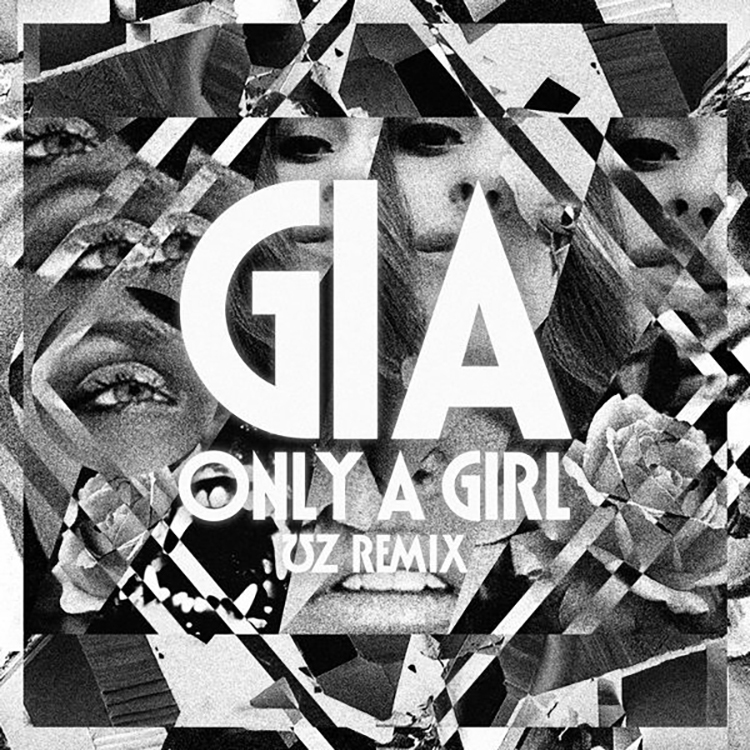 Now, he has remixed Gia’s “Only a Girl” and while it is a bit relaxed for him, he puts his spin on it. This is a track you can chill to, but also start a night with. UZ does it again, but that shouldn’t come at any surprise. Check out the remix now and download it as it is free!